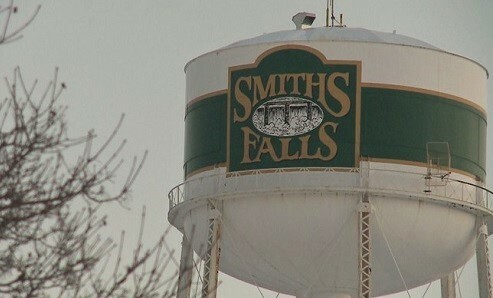 Like so many small towns in the U.S. during the recession, Smiths Falls, Ontario hit rock bottom in 2008. Three factories shut down in the small Canadian town, including the country's largest Hershey's factory. “It was a five-year period there where it was hard to find any good news,” said Smiths Falls Mayor Shawn Pankow as he watched 1,500 jobs leave.